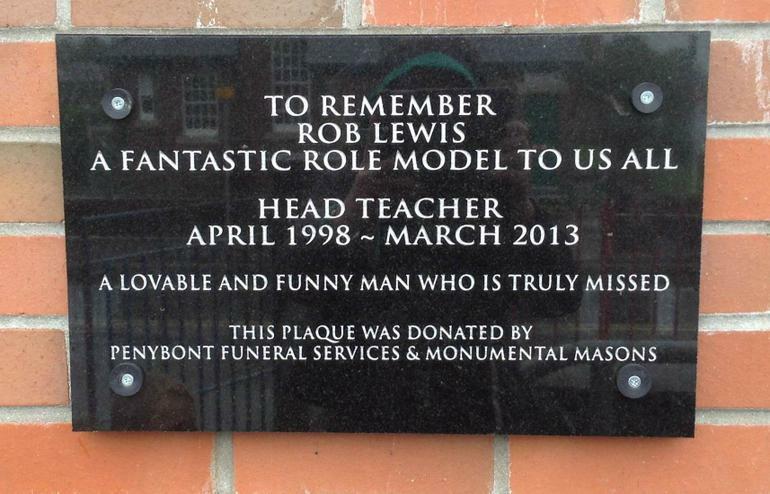 As you are aware, the memorial for Mr. Lewis is now displayed outside the main entrance to the school. Mr Lewis joined the school in 1998 and was head of Pencoed Juniors and then Pencoed Primary for fifteen years. He had a huge impact on so many pupils and families throughout his time as head teacher and was well liked and respected by all who knew him. Many of us, I’m sure, will remember his great sense of humour, his drive and motivation and his love of life. The school council worked closely with the PTA and the staff, pupils and parents of the school to agree on a fitting way to remember him. 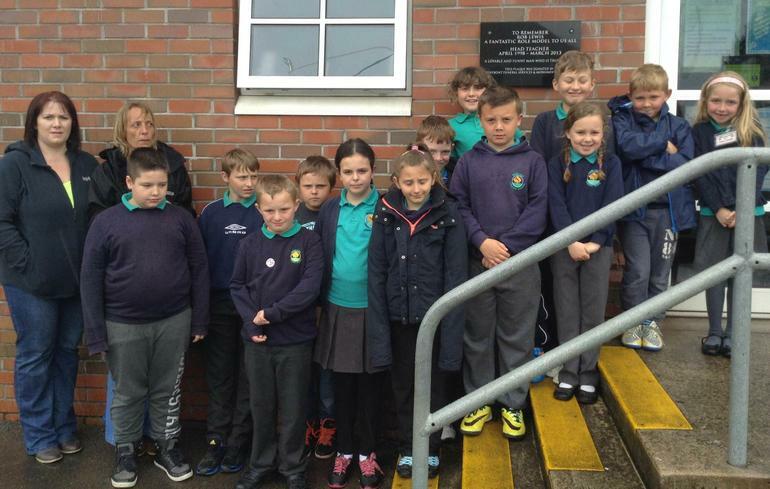 Along with the plaque, the children want to name a room in our new school in his memory, the IT suite for example. This would be appropriate as Mr. Lewis was a strong advocate for ensuring our pupils had the best emerging technologies and the money that has been donated to us has been used to fund Ipads for the children to use. Please stop and read the words on the plaque as you next pass by the main entrance. They were chosen by the children and I think sum up our thoughts very eloquently. 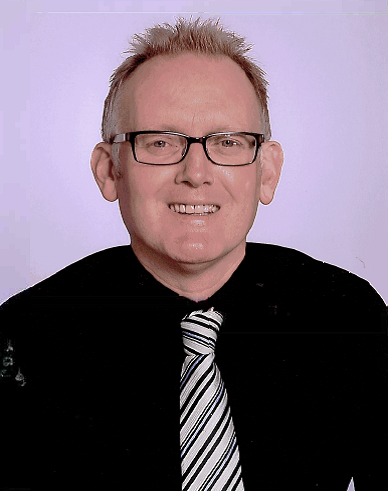 Mr. Lewis was “a loveable and funny man who is truly missed”.